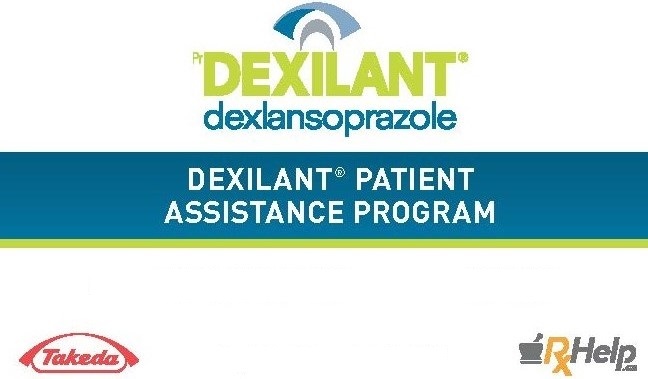 The Dexilant Patient Assistance Program will ensure that a minimum of 75% of the drug ingredient cost* for your Dexilant prescription will be covered. *Refers to drug cost only. Dispensing fees not covered. Program is not available in Quebec.